We have made easier for you to contact us for any purpose. 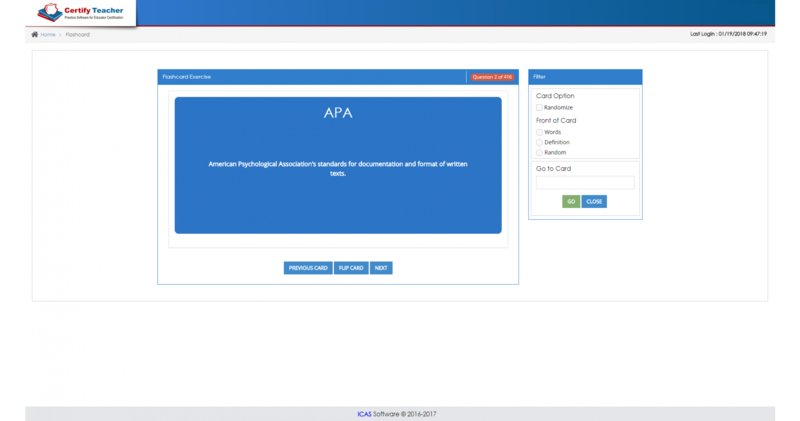 Access to the Control Panel monitoring tool for EPP administrators. If you have already purchased your online prep test solution, login to your program here. "I bought the REA version of the test to practice for the test and failed both tests by 4 and 5 points. I was then looking for another practice test and a friend sugg"
" Use the excerpt below to answer the question that follows. What articulation is indicated in the notated exampl"
TExES™ English Language Arts and Reading 4-8 (117) tests your knowledge in two domains: (1) Oral Language, Early Literacy Development, Word Identification, and Reading Fluency, and (2) Reading Comprehension and Assessment, Reading Applications, Written Language, Viewing and Representing, and Study and Inquiry Skills. Within each domain the content of the test is further defined by a set of competencies. This exam covers 9 competencies in all. 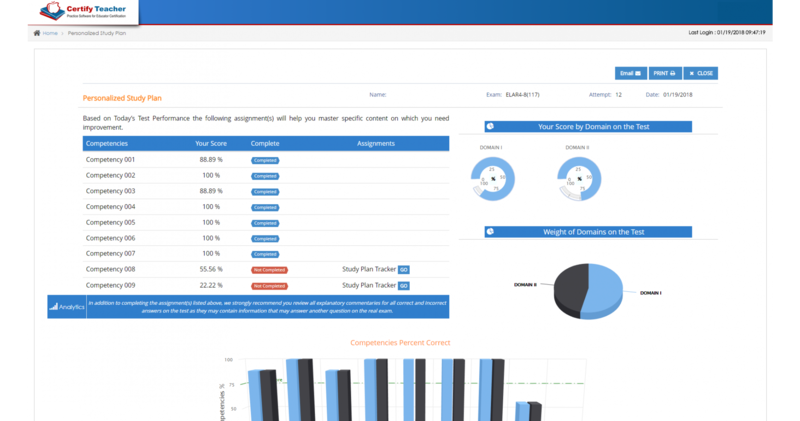 This practice exam features two modes of study which: (1) covers all domains and competencies with incredibly realistic TExES™ questions, (2) provides detailed answers and explanations, and (3) gives a score report showing a graphical display of your test score with a breakdown of scores by competencies. 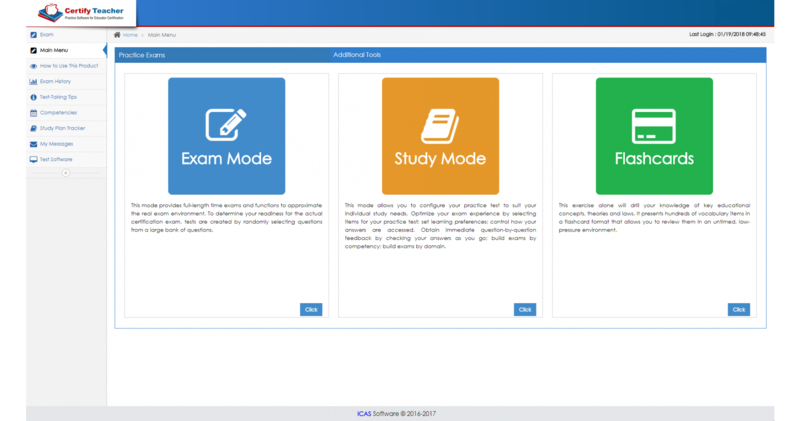 In addition to the Study Mode quizzes and full-length, 5-hour simulation Exam Mode tests – where you can test and retest with different question sets each time – this software features Flashcards to provide you with an easy way to reinforce key educational concepts, theories, and laws. 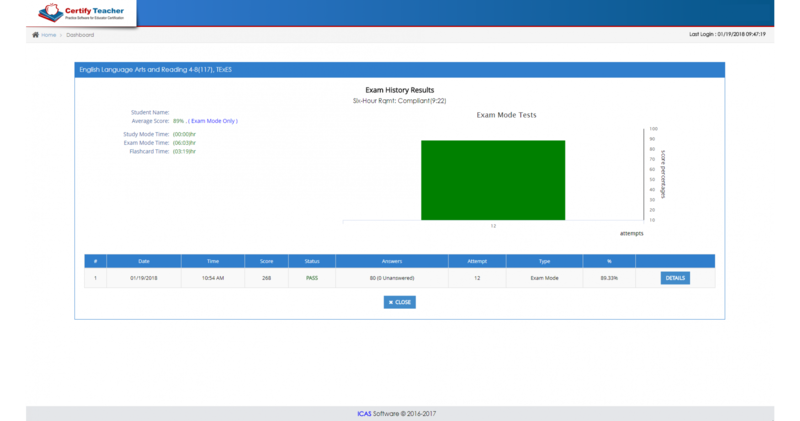 Automated scoring, Test-Taking Tips, and Exam History are some of the other features designed to maximize your learning experience and give you the edge to pass the real TExES™ exam. 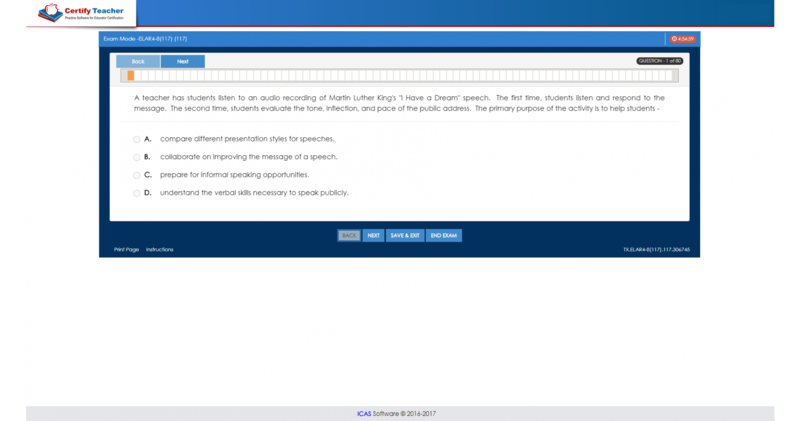 Practice questions were developed following guidelines of the actual TExES™ test framework as defined by the State Board for Educator Certification (SBEC). 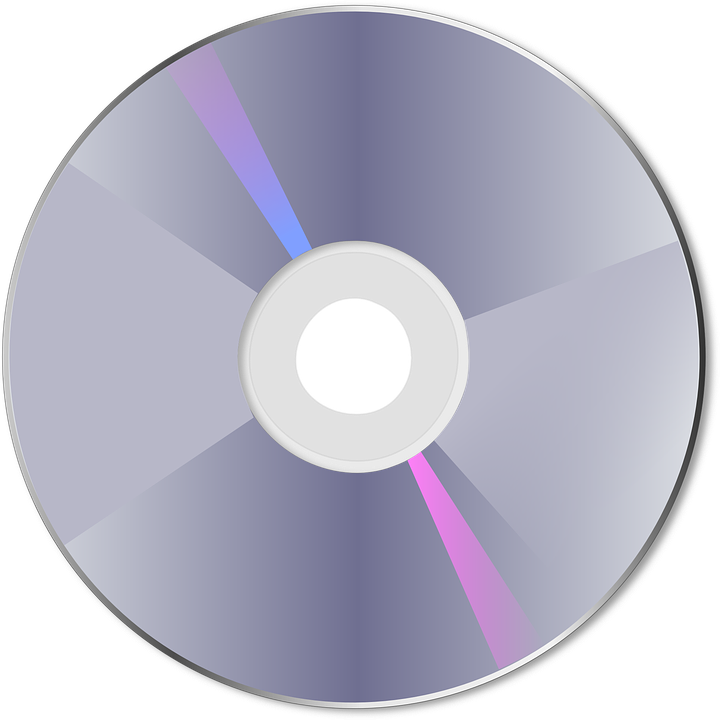 Copyright © 2019 by Simulados Software, INC. All rights reserved. 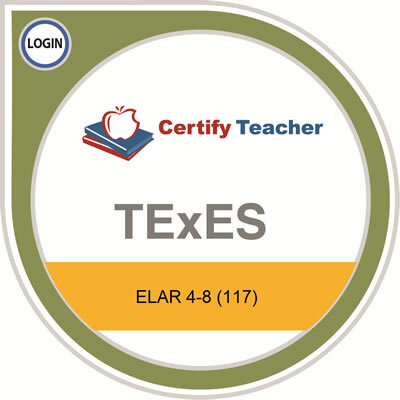 Texas Examinations of Educator Standards, and the TExES logo are trademarks of the Texas Education Agency. PRAXIS, and the PRAXIS logo are trademarks of Educational Testing Service. PERSON, and the PERSON logo are trademarks of PERSON. This site is not affiliated with the Texas Education Agency, nor the Education Testing Service, nor PERSON.